Drake Donovan won an award for the promo he produced for 100.7 Star Pittsburgh. The piece was for a WWE Raw Tickets promo. “Just found out that I won a 2012 Pennsylvania Association of Broadcasters award for a promo I produced for 100.7 Star. This is how to give Wrestling Tickets away to 30-something women!” – Drake. 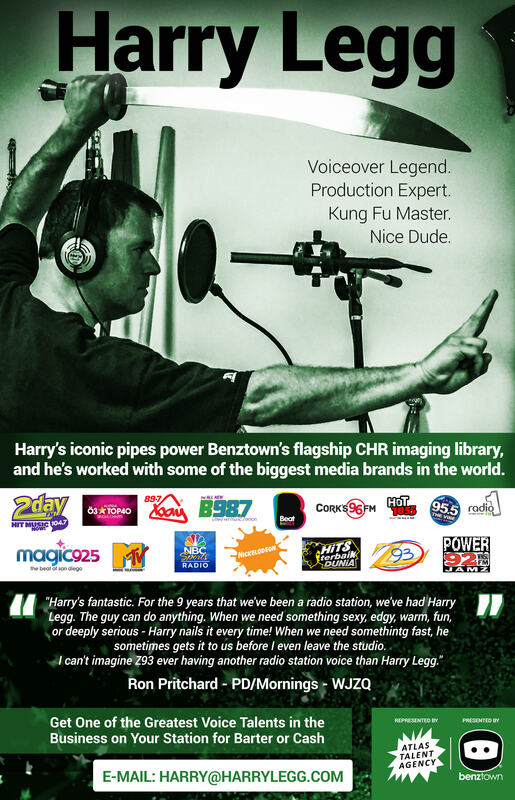 Drake Donovan is a radio voice-over pro and creative services director. His works can be heard on WDSY-FM/Y108 in Pittsburgh, PA, KAJA-FM/KJ97 in San Antonio, TX, WDOK-FM/The New 102 in Cleveland, OH, WQSH-FM/Crush-FM in Albany, NY, WZFJ-FM/100.1 The Pulse in Pequot Lakes, MN, KPRB-FM/B106 in Fort Morgan, CO.
Below is the winning piece.